David Newman or Durga Das, as he is also known, is a Kirtan Chant Artist and a practitioner and educator of Bhakti Yoga - the yoga of love. David's music, rooted in the ancient yogic tradition of sound as a healing path toward self discovery (Nada Yoga), embodies a devotional mysticism, distinctive musicality, poetic intimacy and a deep respect for India's ancient chant tradition. New CD - Travel Well - Released Today! NEW CD WILL BE RELEASED JANUARY, 14TH! 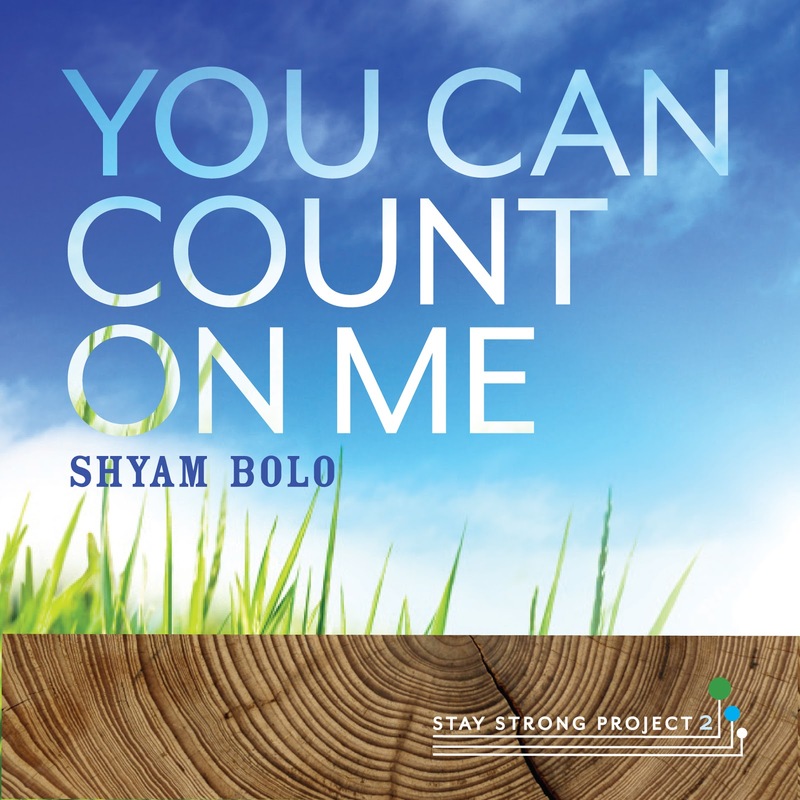 The Stay Strong Project 2 Just Released! ...Has just been released! 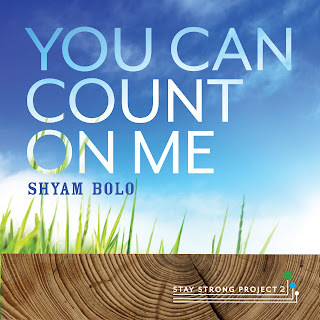 Check out the new video 'You Can Count On Me/Shyam Bolo'... http://youtu.be/0p2Dx9TsKX8. On it, Mira and I are joined by Donna De Lory, C.C. White, Shyam Das, The Kirtaniyas, Govindas and Radha, Deepak Ramapriyan, Joey Lugassy, Duke Mushroom, Philippo Franchini and many more. The recording is available on iTunes & Amazon and contributes 100% of proceeds to Global Green USA's Green School Building Program, a vital endeavor supporting children, by example, to shepherd a sustainable future! Stay Strong and Please Spread the Love!